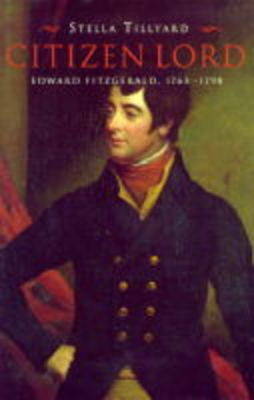 The sequel to "Aristocrats", this tells the story of the headstrong and passionate 18th century Irish revolutionary, Lord Edward Fitzgerald. Son of a duke, heir to estates and influence, Lord Edward died in a Dublin gaol, a rebel and a traitor. Born in 1763, he joined the British army as a teenager, fought in the American War of Independence and was elected to the Irish parliament in 1783. However, his radical sentiments soon showed themselves, through beliefs in the goodness of man and the importance of liberty and equality. Returning to North America with the army in 1787, Lord Edward spent time with the Iroquois and was adopted by them as an Indian chief. Back in Europe he became a disciple of the Republican Thomas Paine, visited revolutionary France and joined the Irish underground in the 1790s.